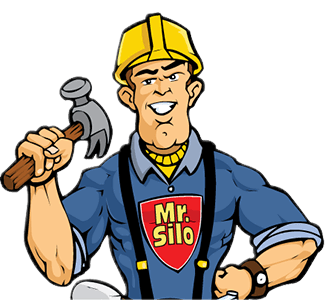 Quote Request - U.S.A. Silo Service, Inc.
As a division of Marietta Silos, a full service silo company, we can handle all of your silo needs under one purchase order. To request a quote, please complete the form below.. You will be contacted promptly for an introduction and discussion about your project. A Quotation will follow. If you require immediate assistance, please call 800-510-9101, Monday – Friday 9 a.m. – 5 p.m. EST. Elevator to the top of the container? Does container have stiff arm or other hoist? Are there drawings or photos of container? Photo Upload Note - For files larger than 8MB, or if you want to send us multiple images, you can use wetransfer.com to send us a link to your photo. Since WeTransfer will send us the image(s) separately from this form, please make sure in the WeTransfer message you tell us your name and that the files are for this particular quote request. Once that has been completed, remember to submit this form below. Air slides or other fluidizing equipment? Has the container ever been cleaned? How often does it need cleaned? Is there a flow channel established?